From 79 to 108 € the night I book ! 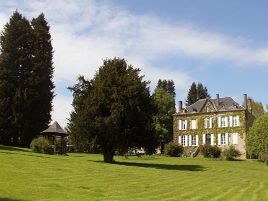 A lovely 19th century residence, formerly the home of a captain of the Dragoons, in an imposing setting overlooking the Vienne valley. 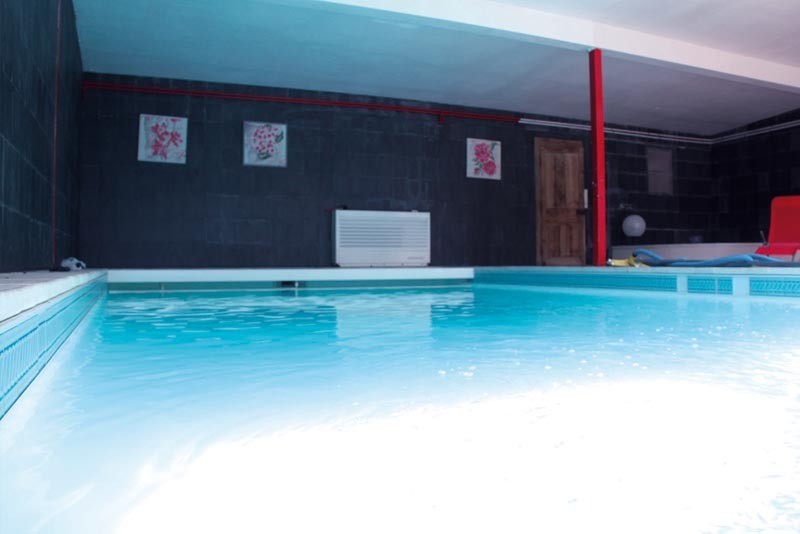 Indoor heated swimming pool. Billiard and snooker table. 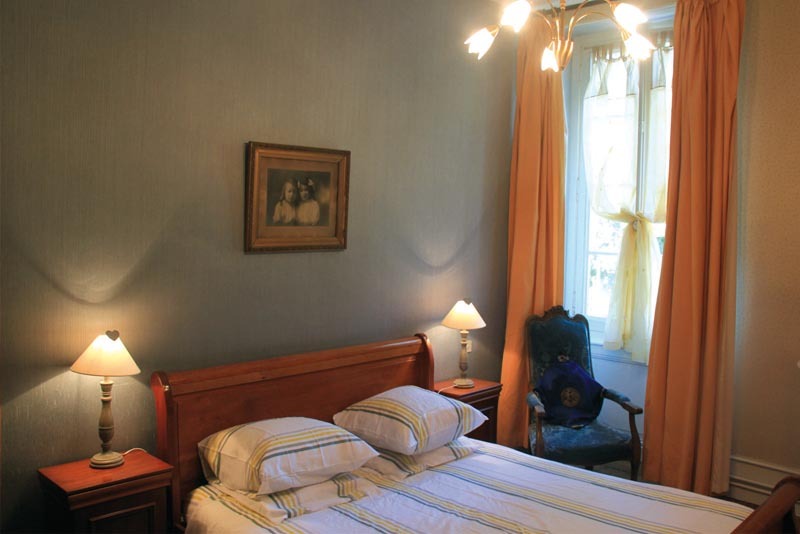 Comfortable rooms, traditionally decorated. 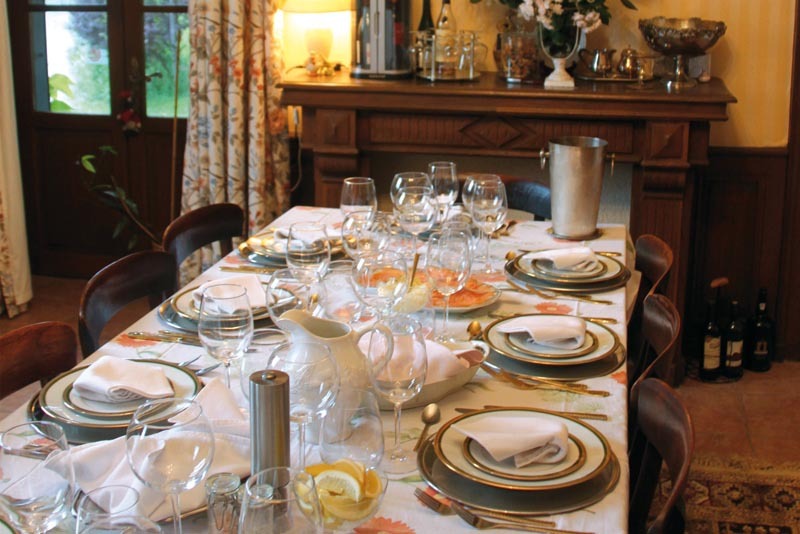 Hearty breakfasts and gastronomic meals prepared by the man of the house, a Belgian former chocolate maker. A good location for fishing (no kill) and hiking enthusiasts! . 1 suite and 2 rooms with shower, WC. 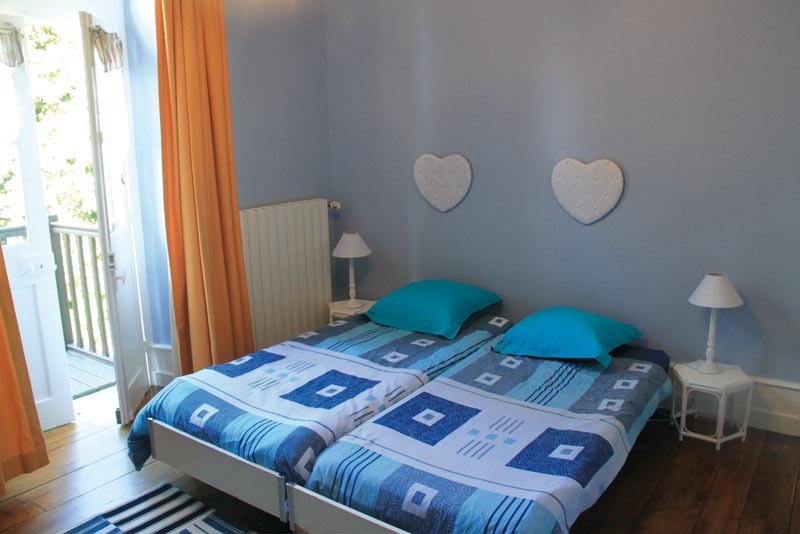 Rooms : 92 euros (2 pers. ), 108 euros (3 pers.). 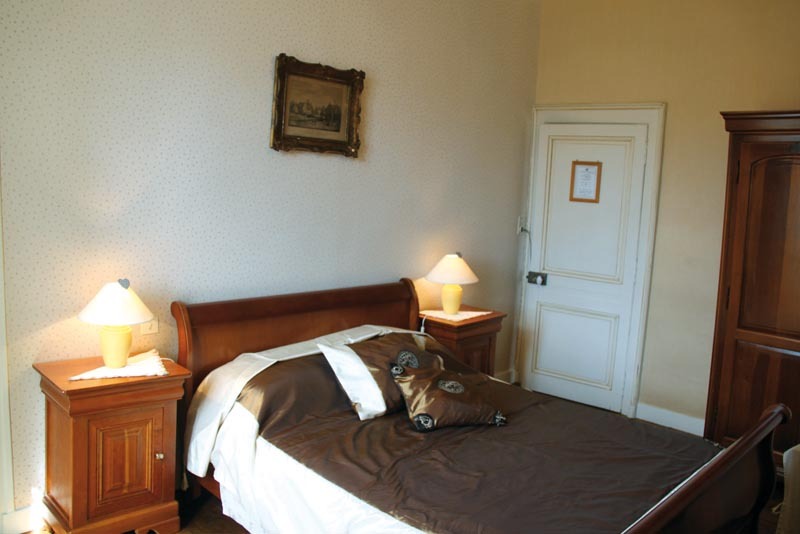 Suite, 82 euros (2 pers), 148 euros (3/4 pers.). Baby equipment, games, children's meals. 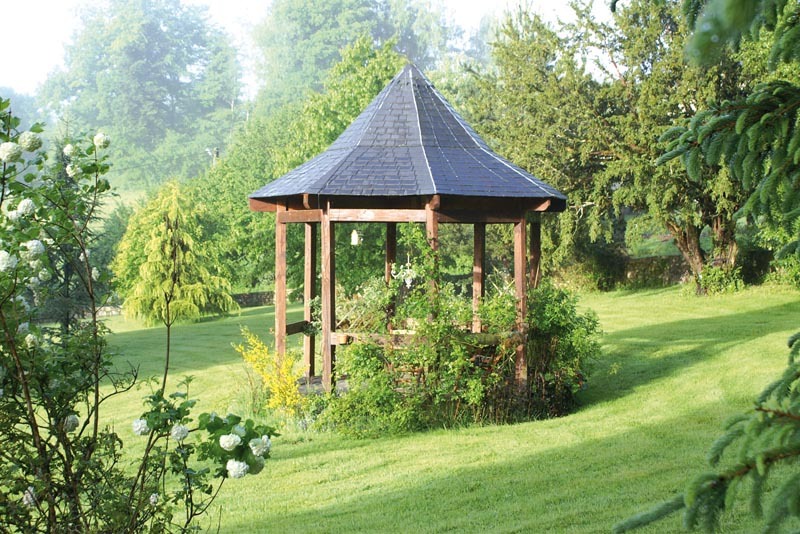 For teenagers: swimming pool, billiards, snooker, table football, fishing, mountain biking. Warm welcome by the children and pets of the household. The closest station is Eymoutiers, located at 15 km. The closest airport is Limoges, to 45 km. Chemin de Saint-Jacques-de-Compostelle sur place, prêt de cartes ou topo-guides, transport des bagages vers l’hébergement suivant (gratuit à moins de 15 km), pique-nique 10 euros, boissons gratuites à l’arrivée. AUTRE : parcours de pêche sur place et piscine intérieure chauffée.